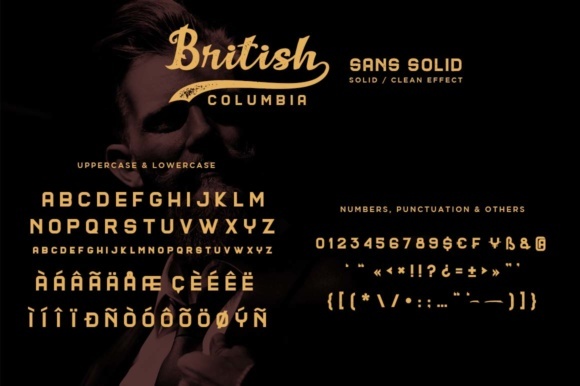 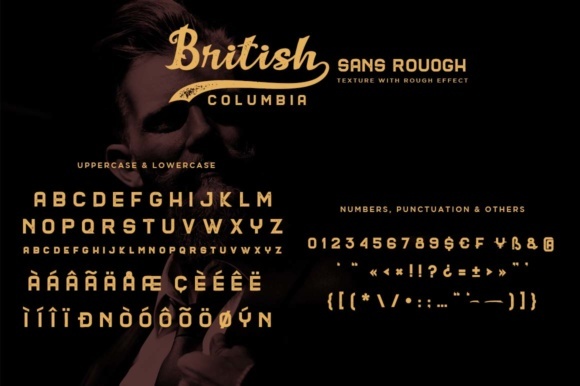 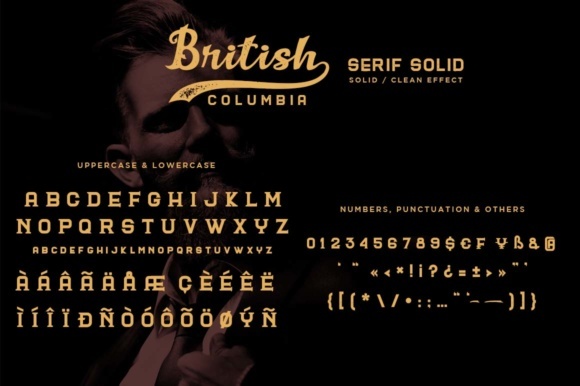 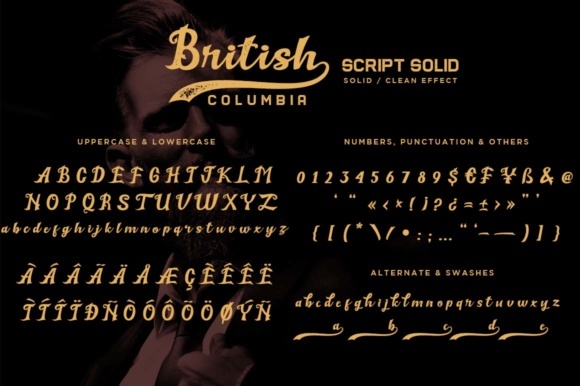 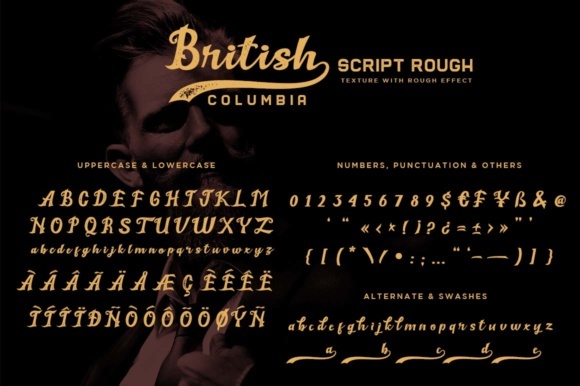 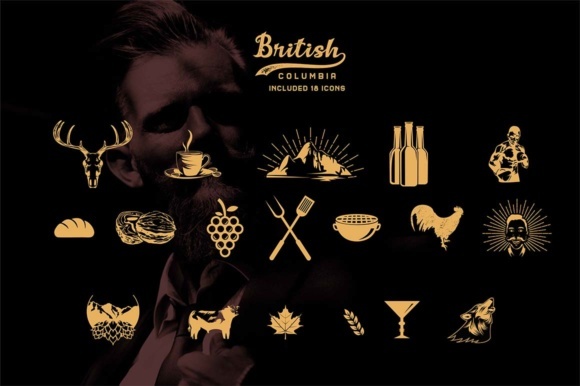 The British Columbia Collection contains a set of 3 fonts which all come in two weights: rough and solid, and will add an authentic handcrafted look to your designs. 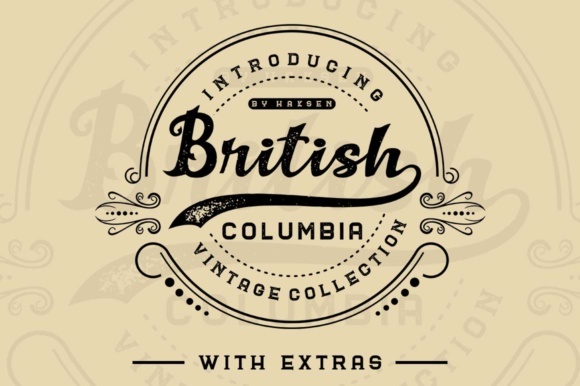 The fonts are inspired by vintage brick wall murals and they work perfectly for logos, packaging, or title designs with a hand crafted vibe. 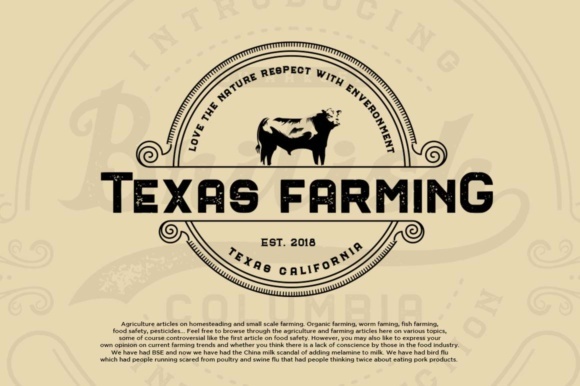 Furthermore the product contains a set of 15 editable logo templates for Adobe Illustrator (CS & CC) and over 18 hand drawn icons!! 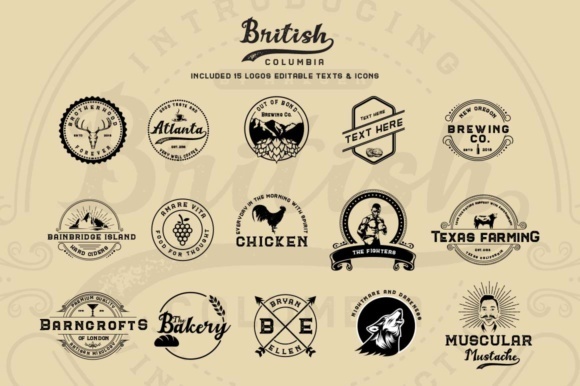 This makes logo & badge design easier than ever before.